JDMbits: New Arrival: Titanium Chrome Long Tuner Nuts! 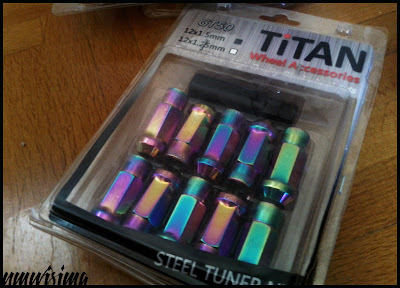 New Arrival: Titanium Chrome Long Tuner Nuts! NeoChrome color that makes them very special. and are threaded 12x1,5 for most Jap vehicles.